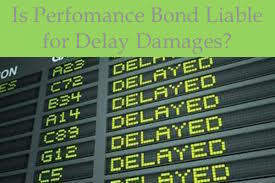 IS PERFORMANCE BOND LIABLE FOR DELAY DAMAGES? 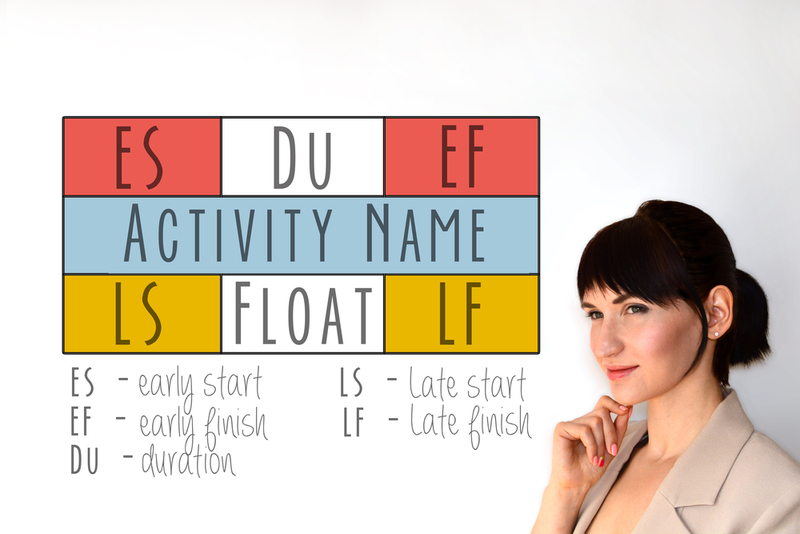 The language in the performance bond, construed together with the purpose of the bond, clearly explains that the performance bond merely guaranteed the completion of the construction contract and nothing more. 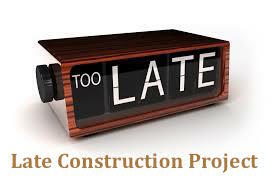 Upon default, the terms of the performance bond required American [performance bond surety] to step in and either complete construction or pay Larkin [obligee] the reasonable costs of completion. Because the terms of the performance bond control the liability of the surety, American’s liability will not be extended beyond the terms of the performance bond. 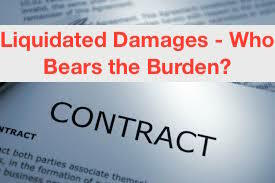 Therefore, American cannot be held liable for delay damages. Larkin General Hospital could possibly be interpreted to mean that a performance bond surety cannot be held liable for…delay damages, whether liquidated or unliquidated, unless the responsibility for delay damages is specified on the face of the performance bond. However, we do not read the decision that broadly. The “purpose of the bond” must be considered, which requires reference to the contract secured by the bond. Where a provision for liquidated delay damages is clearly delineated in the underlying contract and incorporated by reference into the bond, the surety is on notice of the time element of performance and the contractual consequences of failure to timely perform in accordance with the contract. While it is true that the terms of the bonds in this case do not expressly require the surety to assume responsibility for delay, “[i]t is the general rule of contract law that where a writing expressly refers to and sufficiently describes another document, the other document is to be interpreted as part of the writing.” Even after Larkin General Hospital, Florida courts have continued to utilize the well-established doctrine of incorporation by reference to impose liability on a performance bond surety. The “purpose” of the performance bonds was to insure performance in accordance with the terms of the respective subcontracts, and those terms plainly include adverse direct consequences for delay. Therefore, under the particular facts of this case, the unequivocal delay damages provisions of the subcontracts are properly considered part of the bonds issued by National Fire because of the incorporation by reference. Fortune Const. Co., supra, at 1275-76 (internal citations omitted).